Tight budget? Unusual space? 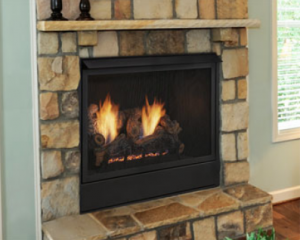 Old ugly fireplace? Whatever your challenge, you’ll find the solution here! 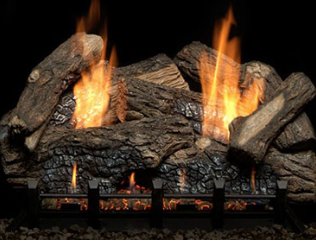 Visit the Monessen website and then contact us at Colonial Fireplace to order! 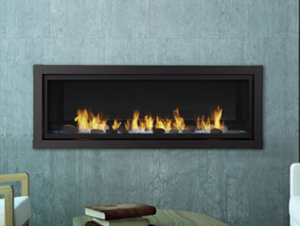 With convenience to complement your lifestyle and style to suit your taste, you're sure to find the Monessen fireplace that’s right for you. Available in a variety of sizes and styles. 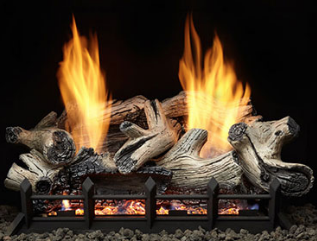 Among the easiest, most affordable and most attractive of all hearth products, vent free log sets are a perfect solution to add abundant heat to your space.